PopXcast: Episode 89 - Marvel/Netflix Discussion, Punisher Season 2 and Aquaman Review & More! 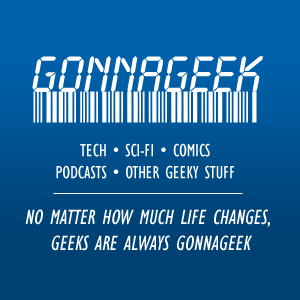 Episode 89 - Marvel/Netflix Discussion, Punisher Season 2 and Aquaman Review & More! Recovering from the Holiday break, POPX makes it's return in 2019 with a very hot topic concerning Marvel's departure from Netflix, and the future of our beloved superheroes from the streaming platform. We offer insight into the future of Marvel's streaming sagas, as well as review Season 2 of The Punisher, a film review of Aquaman, and so much more!